Available NOW! This beautiful 3 bed 2 bath home is a must see! 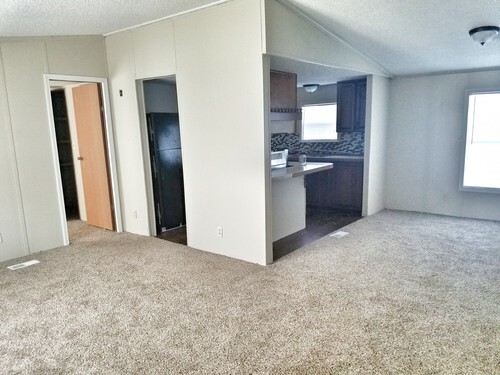 Site 219 has a spacious floor-plan and beautifully laid out. All kitchen appliances included with a beautiful decorative back-splash. This home offers a family room, living room, and designated laundry room. HURRY! This home will not last long! I cant wait to hear from you!